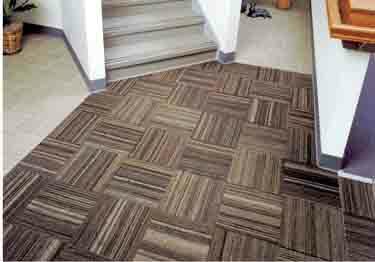 Great underfoot comfort, and with it's Raised Circular pattern provides reduced noise and slip resistant characteristics. Perfect for any heavy traffic area. On sale now, 15% off regular price. Starting at $39.42. 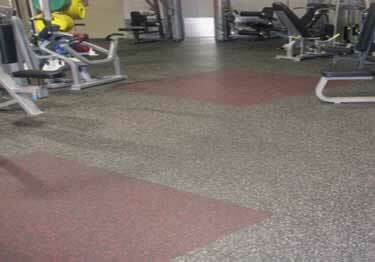 Provides traction, underfoot comfort, and reduced noise. Enough for any heavy traffic area. On sale now, 10% off regular price. Starting at $41.74. 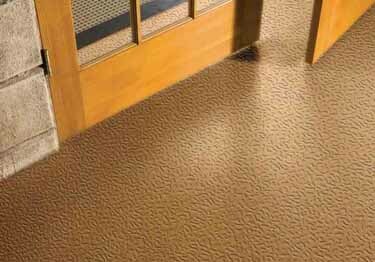 Provides underfoot comfort, contemporary square design, plus reduced noise&slip resistant characteristics. Enough for any heavy traffic area. On sale now, 13% off regular price. Starting at $40.35. 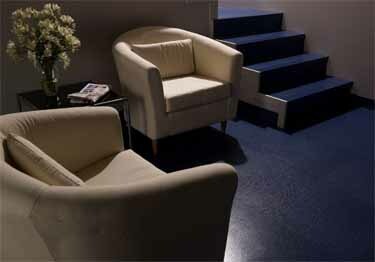 Provides underfoot comfort, reduced noise&slip resistant characteristics. Enough for any heavy traffic area. On sale now, 12% off regular price. Starting at $15.81. 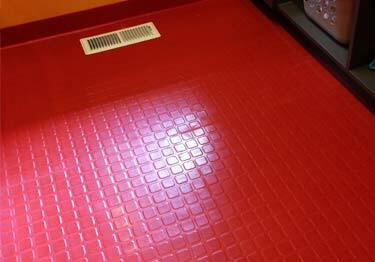 Provides underfoot comfort, reduced noise&slip resistant characteristics. Enough for any heavy traffic area. On sale now, 10% off regular price. Starting at $41.74. 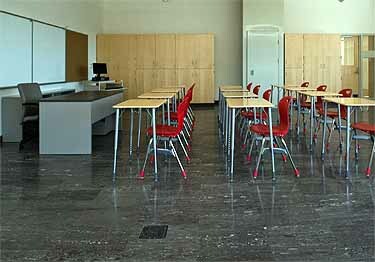 Square Fiesta rubber floor tiles come in 70 colors and 9 different styles. Easy to install, and nice to walk or play on. On sale now, 10% off regular price. Starting at $49.97. 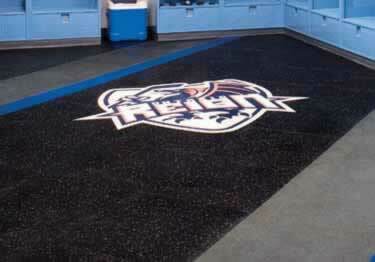 Choice of professional sports teams, offers an anti-fatigue surface that provides exceptional traction & durability. On sale now, 30% off regular price. Starting at $60.96. 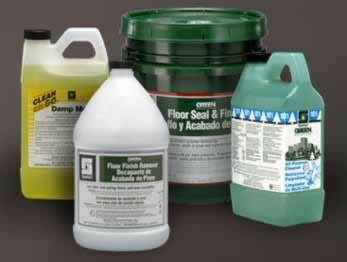 Combination of a cleaner, finisher, & stripper extending the life of the flooring & making routine maintenance easier. On sale now, 10% off regular price. Starting at $53.61. Versatility & functionality.Comfort, along with excellent sound and shock absorption. 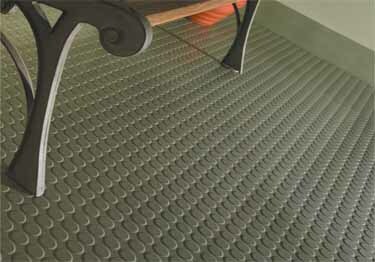 Available in tiles or rolls. On sale now, 30% off regular price. Starting at $75.09. Damage from skates, spikes, or cleats are no longer a concern. 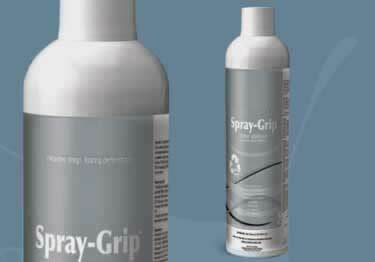 It's textured profile design resists scuffs, gouges, & cuts. On sale now, 30% off regular price. Starting at $51.79. Anywhere moisture poses a hazard to pedestrian traffic. 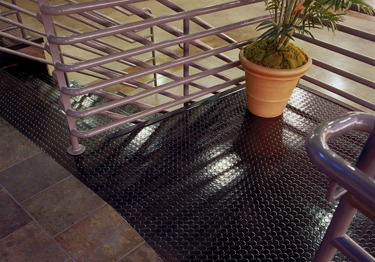 Anti-slip feature makes it practical for ramps, concourses, & foyers. On sale now, 15% off regular price. Starting at $373.85. 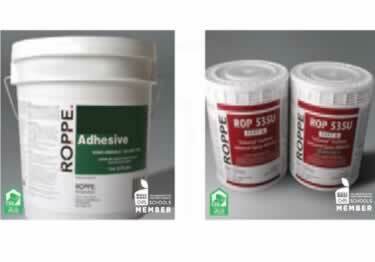 Solvent free, non-flammable, urethane adhesive for in/out installations of Roppe Sports Flooring & Roppe Rop-Cord Flooring. On sale now, 10% off regular price. Starting at $246.74. 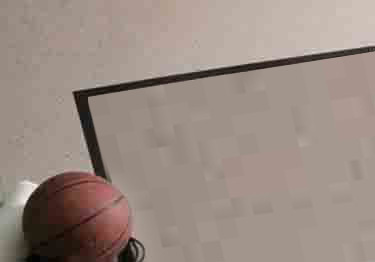 Nonflammable with no VOCs, fast drying with immediate high sheer strength allowing for quicker installation turnaround. On sale now, 10% off regular price. Starting at $61.49.